Watkin Path - Snowdon. Full walk Infomation. 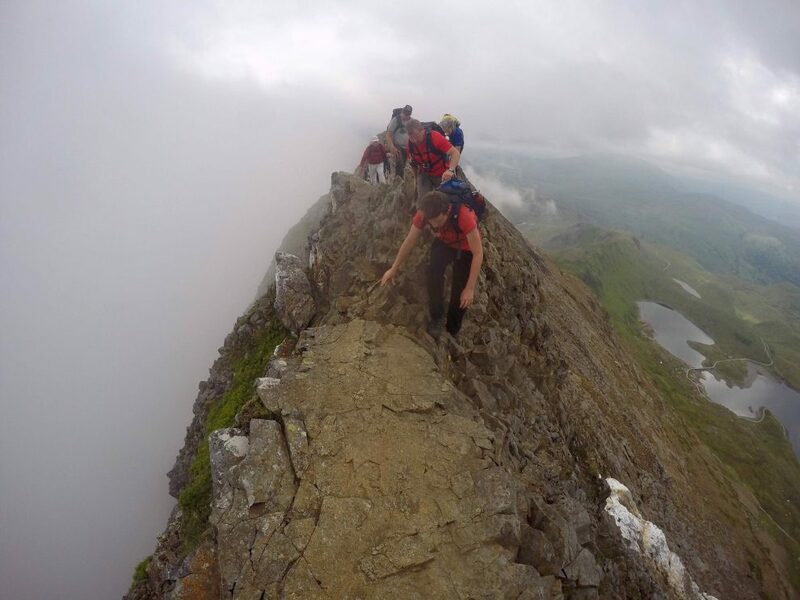 Toughest route on Snowdon. 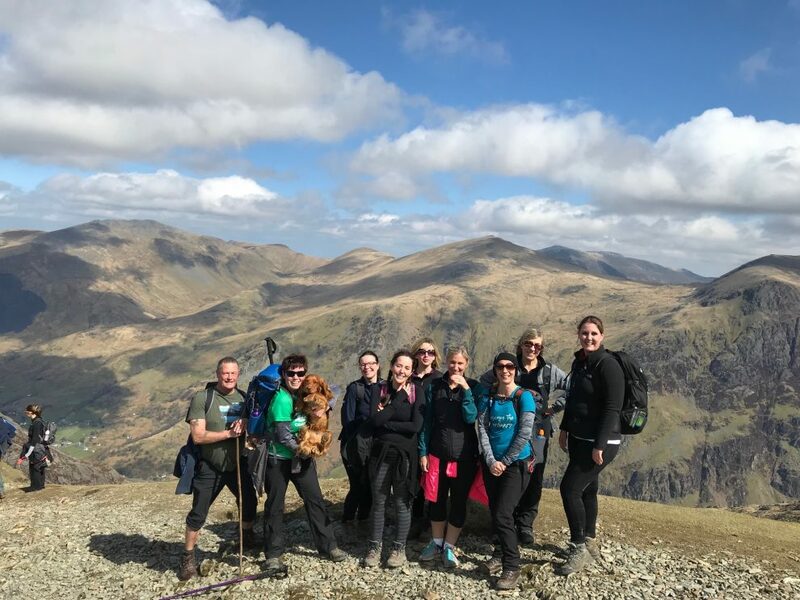 The Watkin Path is the toughest route to the summit of Snowdon with a challenging final ascent and stunning views. 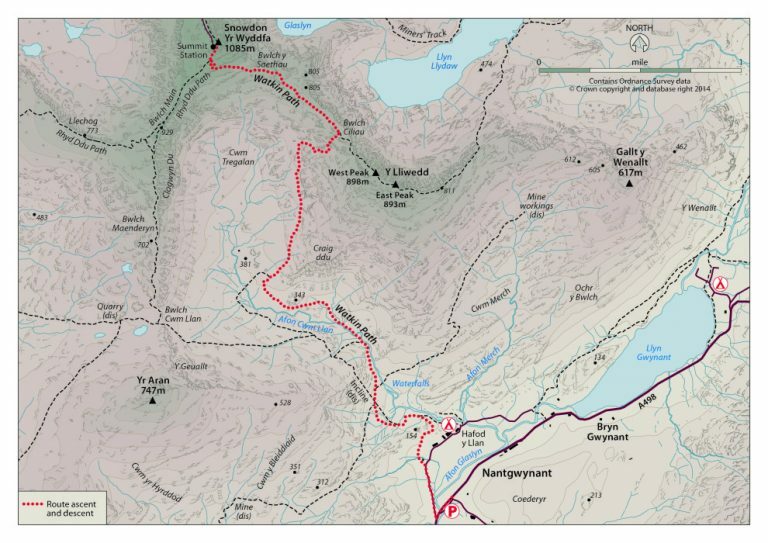 The Watkin Path is considered to be the most challenging of the six ‘classic’ routes to the summit of Snowdon. Starting just a few metres above sea level, the route offers the biggest vertical ascent gain to the summit, as well as sections of steep and loose scree making the final approach demanding. That said, the Watkin Path is also thought to be the best route to the summit of Snowdon and certainly a personal favourite of ours. The Snowdon Watkin Path was first opened in 1892 by Prime Minister William Gladstone in front of 2,000 people. This was the first official footpath in Great Britain, hence the importance of the ‘Gladstone Rock’ which you will see on the route. Sir Edward Watkin created this path from the existing quarry path to the summit of Snowdon to allow walkers to climb to the peak. The route takes you through the beautiful woodland of Hafod y Llan and past the roaring rapids and waterfalls of Afon Cwm Llan, making the start of the walk pleasant and interesting. 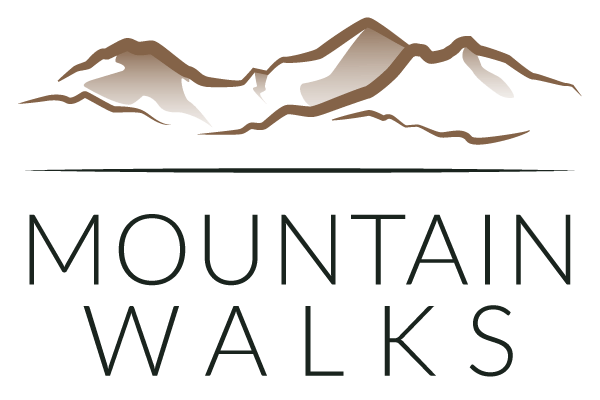 As the path meanders through Cwm Llan you can see impressive views of Snowdon’s South Ridge, Yr Aran and the south side of Y Lliwedd. Snowdon’s sharp pyramid is also a remarkable site as the path continues around Cwm Tregalan and along the East Ridge towards the challenging climax to the summit. If you are driving, park in the car park in Bethania (around 40 spaces) situated off the A498 roughly 10 miles south of Capel Curig or 2 miles north of Beddgelert. You may also find a few spaces on the slip road by the Caffi Gwynant café. The path begins over the road. Take the steps to the gate and continue through the woods following the ‘Llwybr Watkin Path’ sign. The track weaves for 2km through woodland and continues over a number of small bridges and through a series of gates until the track sweeps into the open valley of Cwm Llan. The track then bends around the powerful waterfalls of Afon Cwm Llan. The next 1km will take you past the Gladstone Rock (take a minute to read the plaque commemorating the opening of the route) and to the disused quarries. This is where the route becomes steeper and the climbing begins. The path now heads north and steadily rises with the southern slopes of Y Lliwedd on your right. After 1.5km the path turns right and then bends back around joining Bwlch Ciliau (SH 619 536). At this point ensure you turn left to go north-west (turning right will take you towards Y Lliwedd and the final section of the Snowdon Horseshoe). Follow the ridge for 800m and if you have a steady nerve, take a careful look over the ridge. Here you will see the ridges Crib Goch and Garnedd Ugain, the Pyg Track and Miners Track, as well as the lakes of Llyn Llydaw and Glaslyn. Do take extra care as it’s quite a drop! After a fairly flat walk you will reach Bwlch y Saethau (SH 613 541). It’s at this point the most difficult and demanding section of the route begins. The path climbs very steeply and the terrain is loose rock and scree, so watch where you place your feet. As the path ascends the south slopes of Snowdon, you can use the boulders as hand rails. You will soon join the end of Bwlch Main ridge where the path intersects the Rhyd Ddu route (and South Ridge route), which is marked by a large standing stone. The final summit push is via the remaining 200m of the Rhyd Ddu Path. Head past the Hafod Eryri café and take the final steps towards the summit. 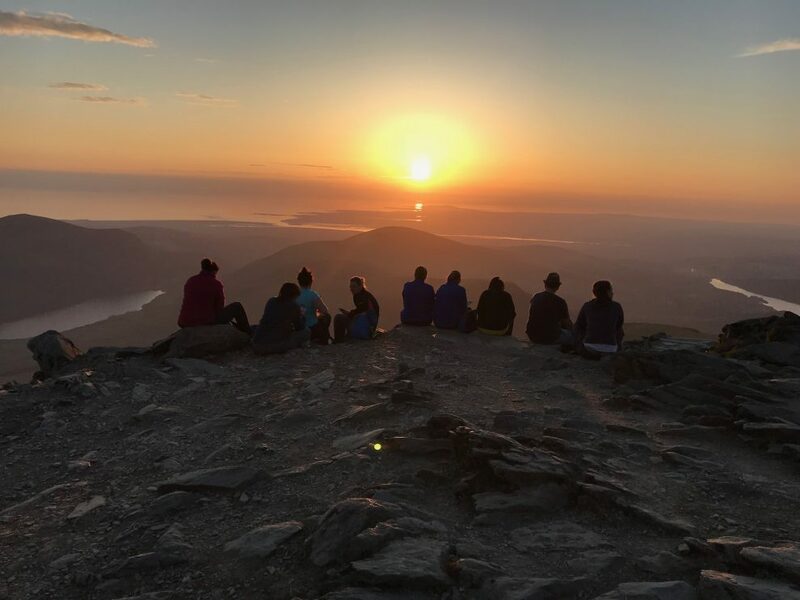 After the last final strenuous push on the Watkin Path, take the opportunity to sit and enjoy the views across the Snowdon Horseshoe and views across Snowdonia. The descent follows the exact same route as the ascent. Leave the summit, head directly past the Hafod Eryri café doors and go down the steps heading south (following the Rhyd Ddu Path initially). Follow the signs for the Rhyd Ddu/Watkin Path for 200m, head down over the rocky terrain before reaching the large standing stone at the junction which points towards the start of the Watkin Path. Tackling the steep and rocky slopes can be more difficult going down as coming up. Take care and slowly weave down the path. Be extra careful on the loose scree and once again use the boulders as a hand rail where possible. The path can be difficult to see so use the marker cairns as a guide and follow the worn track where visible. Once at the bottom of the steep section the path becomes flat again as you head back along the ridge to Bwlch Ciliau (SH 619 536). 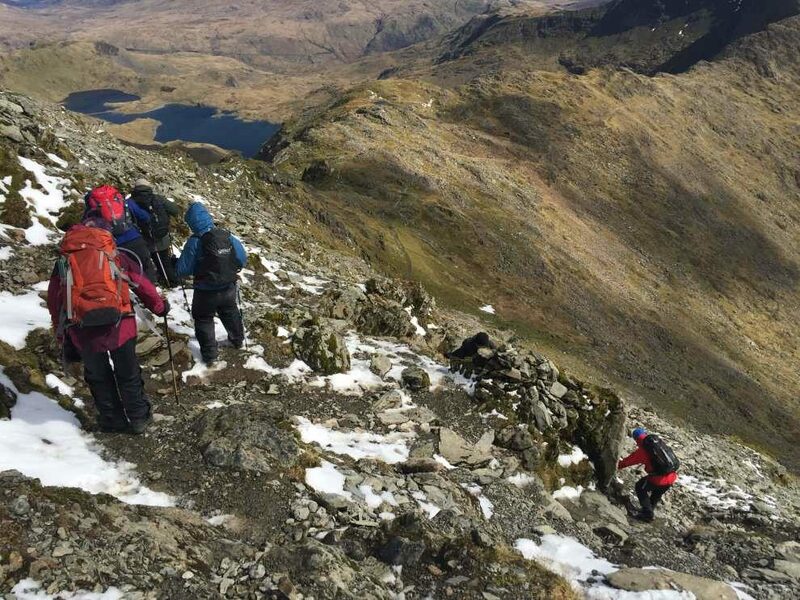 It’s at this point where people on the Snowdon Horseshoe route will continue towards Y Lliwedd, However, for this route turn right and head down the mountain along the stepped path with the vast Cwm Tregalan below and the South Ridge of Snowdon on your right. Continue along the path via the Gladstone Rock (after 1.5km) and along the waterfalls until you reach the woodland. Head through the woodland and continue over the bridges until you return to the start opposite the main car park. If you need some refreshments, the Caffi Gwynant café is just down the road.